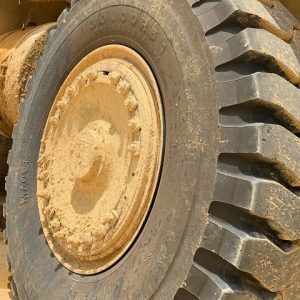 One of the major mining companies operating in the African region selected 30.00R51 Magna MA09+ tyres to serve their heavy duty machinery. 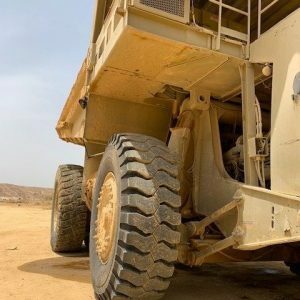 All positions of their Rigid Dump Truck are equipped with the premium quality tyres and are used in highly rough terrain. 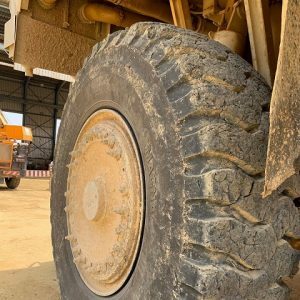 These giant tyres perform beyond expectation, which leads to great satisfaction of this customer. 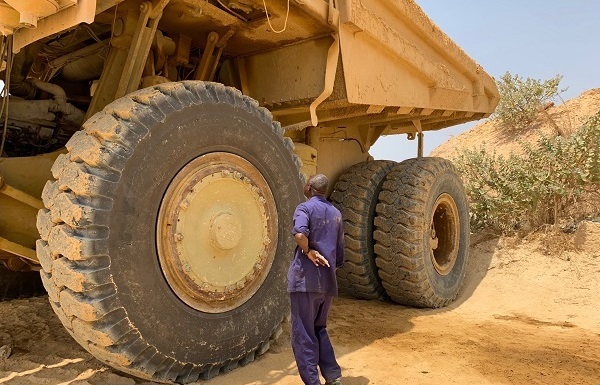 Magna’s proven track record of Giant tyres as well as the substantial operating hours in 2018 resulted in the selection of the ideal and preferred supplier for this customer. 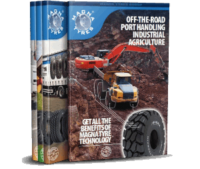 As result, Magna Tyres will supply this year as well as the upcoming years premium quality tyres combined with world class service and frequent follow-ups at this customer.